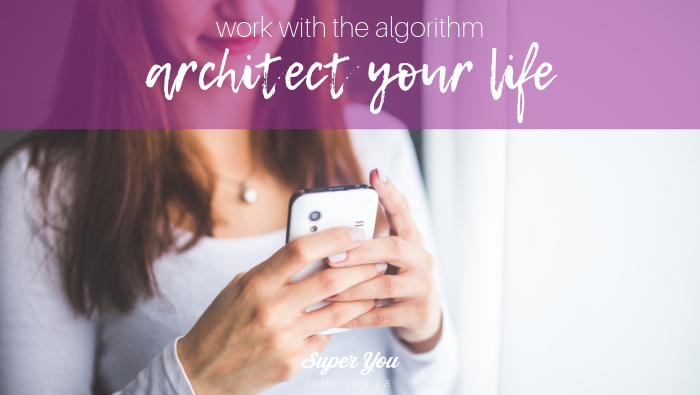 Work With the Algorithm and Architect A Life You Love! Did you know that you control your Facebook feed? By who you follow, friend, by what you like, love and comment on, and by the pages you like and interact with. When you engage with Facebook – it “teaches” the algorithm what you want more of. If you don’t like what you see, you have the power to change that by changing how you engage with the platform. This is why I love Mel Robbins new movement #unfollowfriday. On Friday’s she recommends you take some time and unfollow things that bother you or simply don’t serve you. 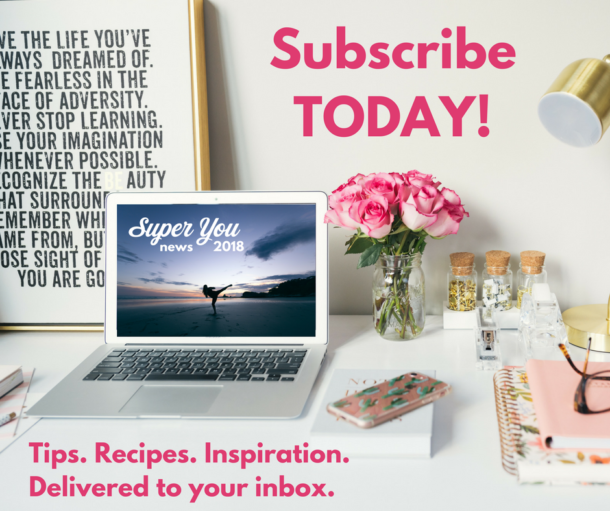 What if you took this strategy to your life? Recently, I met a woman who shared this beautiful analogy – to view your life as a facebook feed. In this analogy the things you give your energy to are things you are giving likes and loves (thereby telling the “algorithm” you’d like more please). The pages you like, the people you follow and engage with are all there because you engage with them. If we don’t like how this shows up – we have a certain amount of power, by changing how we engage. With a practice of mindfulness we can choose what we wish to grow or not by shifting the “algorithm” of life by shifting our attention and our intention. By powerfully setting boundaries and being really clear on how we spend our resources (time, money, energy, etc). Where do you place your attention and intention? If you really look at your life honestly (without judgement) – where are you placing your attention and intention? What is getting your likes, loves and comments? Who gets your follow or like? Is that what you want? Are you giving your health the attention and intention it needs? Or is it an afterthought, or are you allowing the algorithm of life (aka the trends) sway you? If your choices don’t align with what you want, how can you shift things? I believe it starts by becoming clear on what it is you want – at the core – by gaining clarity on what it means (to you) to be healthy and fit. Once you have that, then you can begin to set clear intentions and bring our attention to where you wish energy to flow. If you had your own unique optimal health – what would that feel like (aka how would you feel in your body/ what would you be able to do with your body)? As you venture forward from here just have a notice when you’re giving your attention and intention to habits and behaviours that don’t serve you. Mindfully begin to shift with greater purpose to a practice of a healthy lifestyle that serves you more.